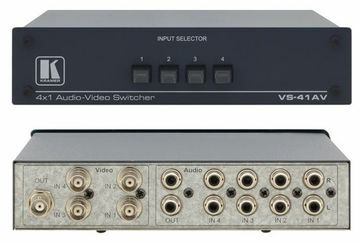 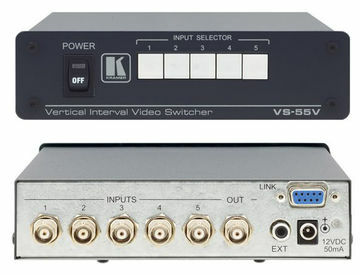 Ivojo supply a range of Composite switchers, allowing switching between multiple sources to one display. 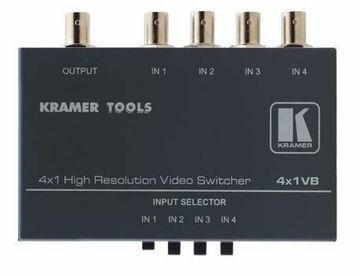 Some offer distribution of the output to multiple displays. 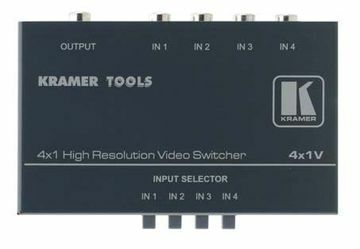 If you wish to take one source and send it to multiple displays, then take a look at our Composite Distribution or if you need to switch multiple sources between multiple displays then look at Composite Matrix Switchers.